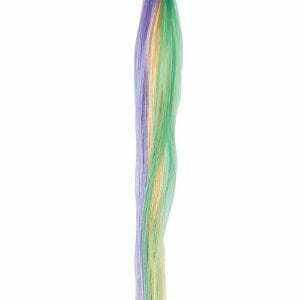 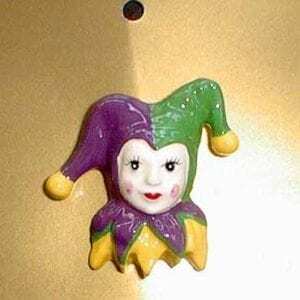 SKU: 50631-1. 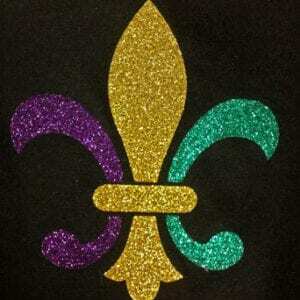 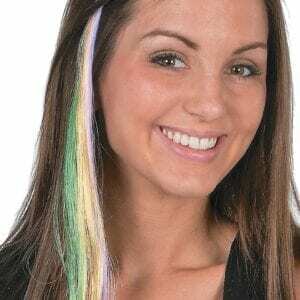 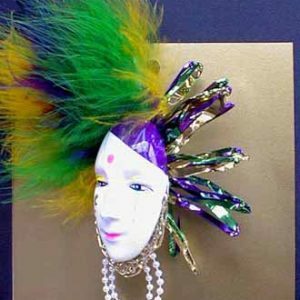 Categories: MARDI GRAS, MEGA SALE, Mardi Gras, Masks, Hats & Accessories. 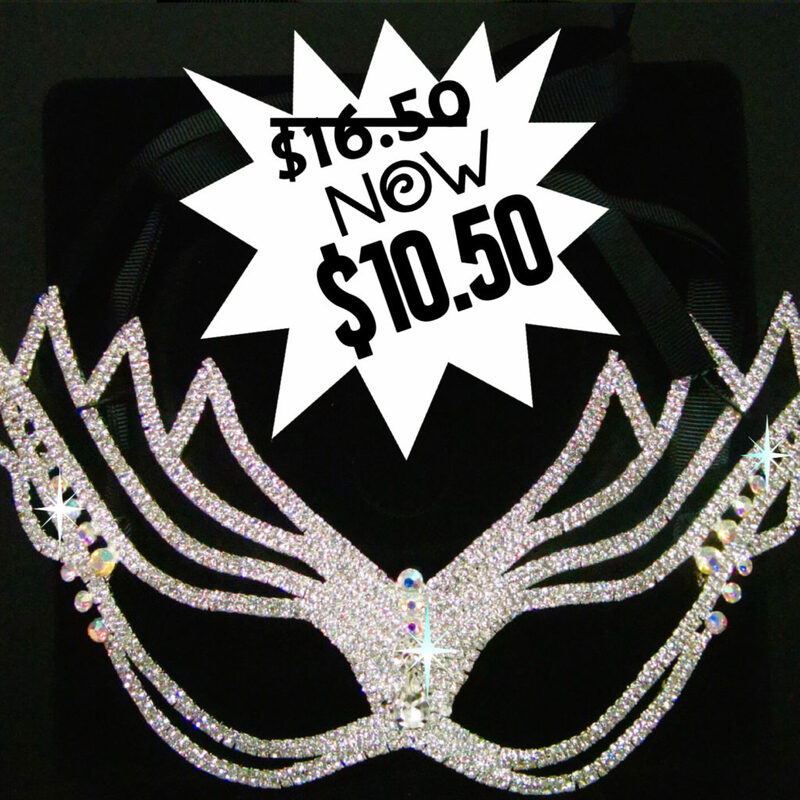 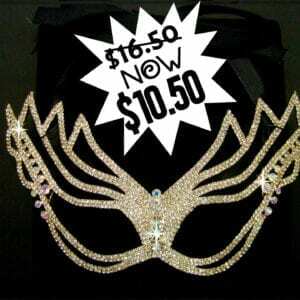 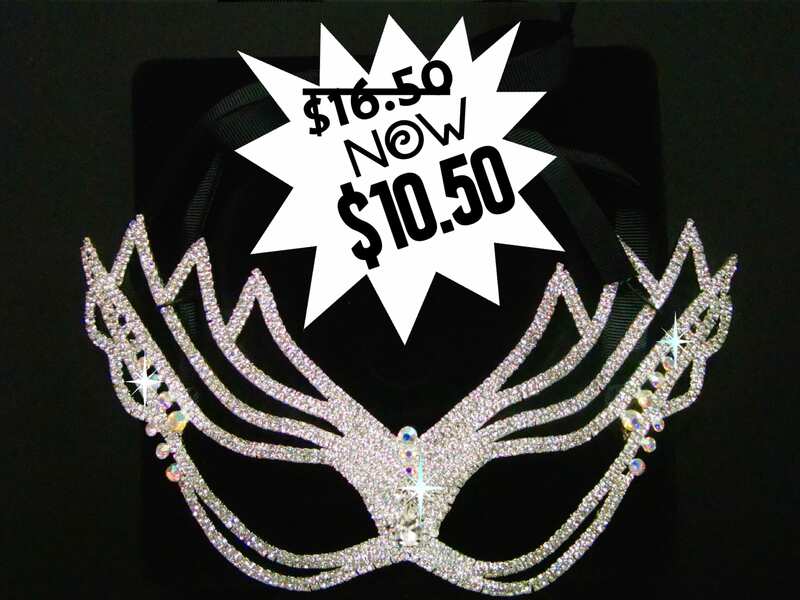 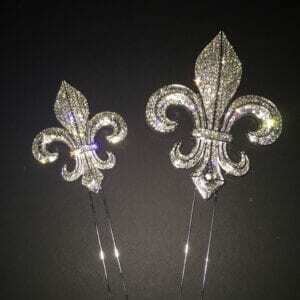 Tags: bling, Mardi gras, mask, masquerade, MG, new orleans, Nola, party, pgg, queen, royal, souvenir. 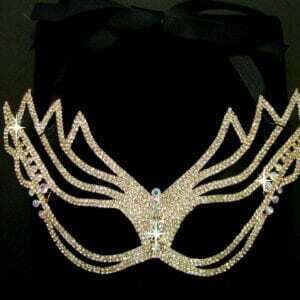 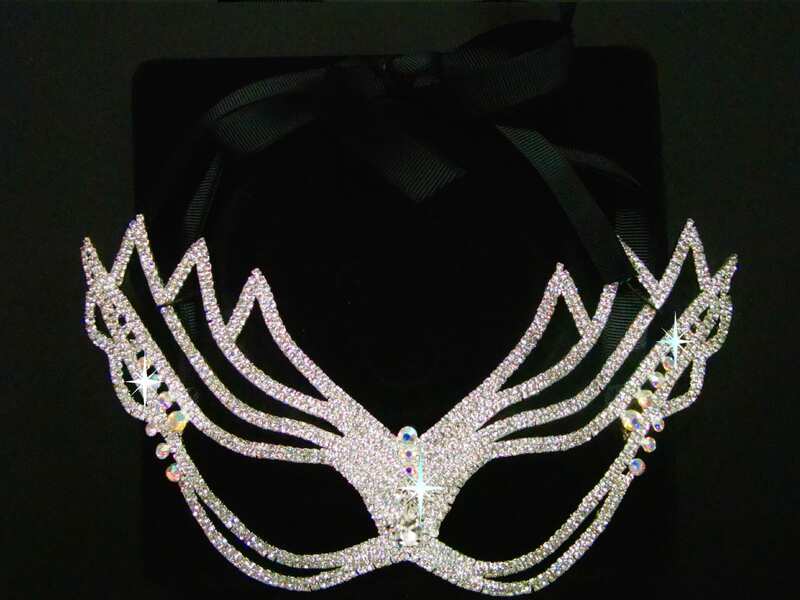 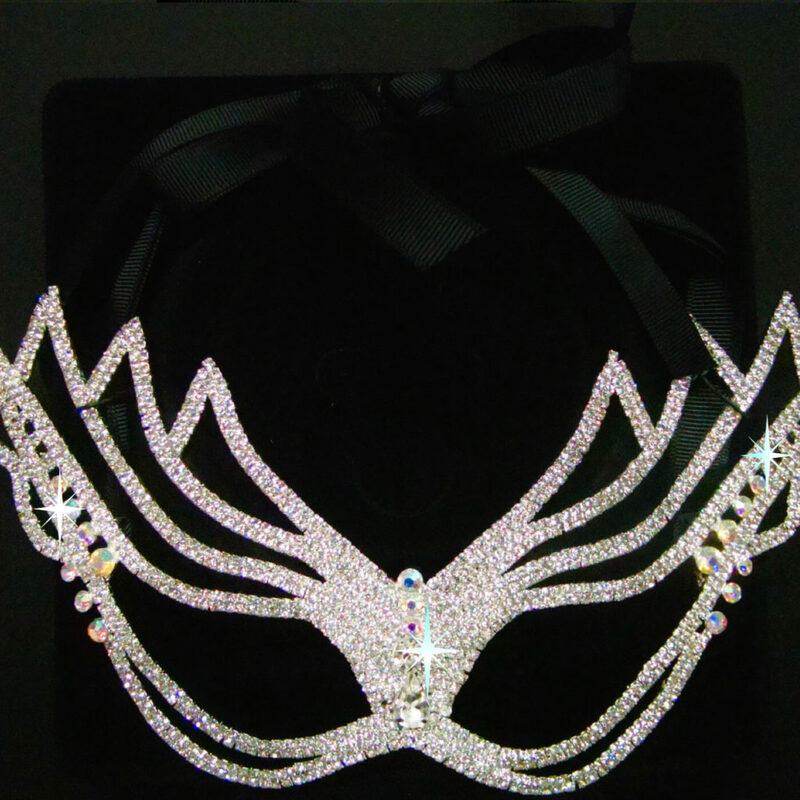 Beautiful elegant mask made completely from rhinestones.